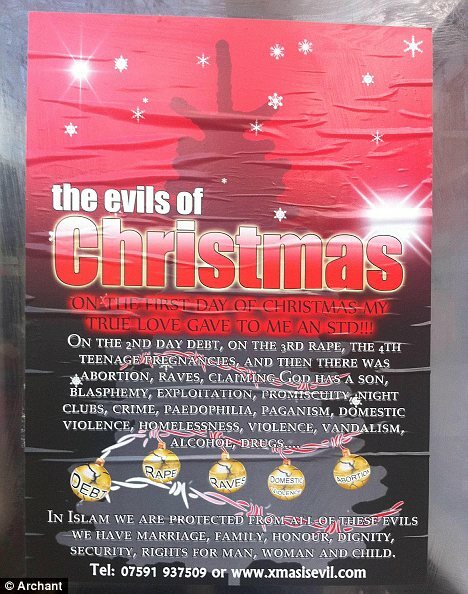 Just before Christmas an Islamic group in the UK launched a poster campaign. Mr Rumaysah, a spokesman for the group, told the Mail that he was unconcerned about offending Christians. He said: “Christmas is a lie and as Muslims it is our duty to attack it”. This sort of attitude is seen in fundamentalists followers of all exclusive religions, not just Islam. Showing equal disregard for other faiths, the Christian fundamentalist Pat Robertson said “Siva [is] the God of Destruction, and his consort, the Goddess of death [Kali] — that black, ugly statue there with all those fierce eyes”. [This is wrong in almost every way, Saivite Hindus Immanent love and transcendent reality]. He also said that Islam is “…motivated by demonic power. It is Satanic and it’s time we recognize what we’re dealing with”. Not all Christians and Muslims are extreme like this; I have written previously about Muslims and Christians who acted with friendship towards Hindus. The attitude that it is acceptable to insult other faiths is one of the dangers of exclusive religions though, the religions that teach that they have the only right way. 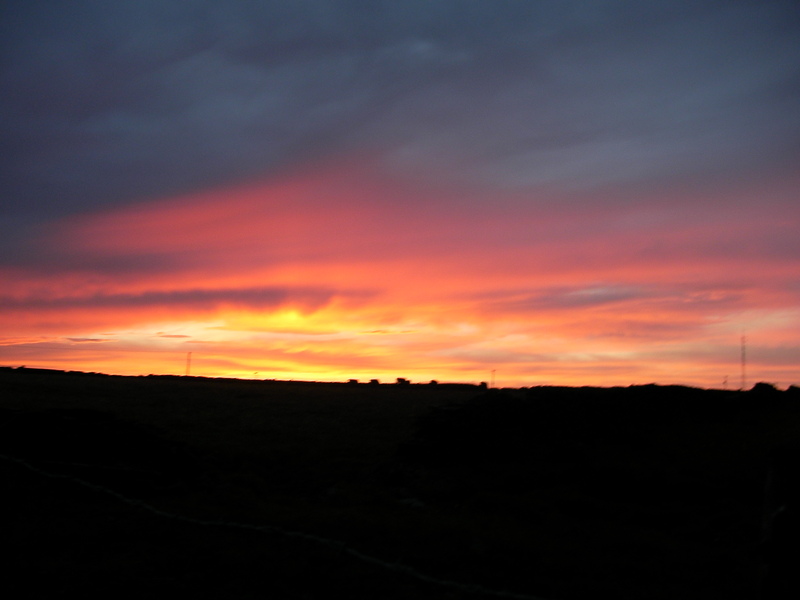 I have been a little remiss in blogging recently. I started this post a few days ago, various issues at work took my mind of finishing it. A while ago I was thinking about a lottery. It was a roll-over week that has a big payout, with a jackpot of about £17 million pounds. I had some unexpected bills, and I couldn’t help thinking that it would be nice to win enough money to pay these off immediately. The Nandinatha Sutras forbid gambling, but intellectually I started to justify placing a bet. I thought that if Shiva let me have a really big win I could do something good with it, build a temple, donate to charities, all sorts of things. Surely this wouldn’t be wrong! Perhaps this Sutra was for people who had gambling problems and who would be selfish with the winnings. It’s amazing how your mind can start to justify what you want to do as being the right thing to do. 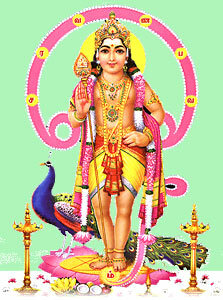 Siva’s devotees are forbidden to indulge in gambling or games of chance with payment or risk, even through others or for employment. Gambling erodes society, assuring the loss of many for the gain of a few. Aum. I wanted to share this transtation of the Shiva Tandava Stotra. This translation and the original Sanskrit are available on the Sanskrit Documents Site. Tandava and may He shower prosperity on us all. Our mandir celebrated mahashivratri last Friday. It was a wonderful event, just being with so many people worshipping Lord Shiva filled my heart with gladness. We could feel the shakti (holiness) in the temple tangibly. In the temple we were given some small silver foil leaves. Each silver foil piece takes the form of three leaves, and each leaf is embossed with the Panchakshara (“ॐ नमः शिवाय” or “Aum Namah Shivaya”). At the time I did not know the significance of these silver leaves. I asked a friend who said that he thought they were to take home and put on your home shrine, which I did. I then asked about the significance of the leaves on an online group for people following the Himalayan Academy Master Course. There are plenty of delicious foods I can eat! 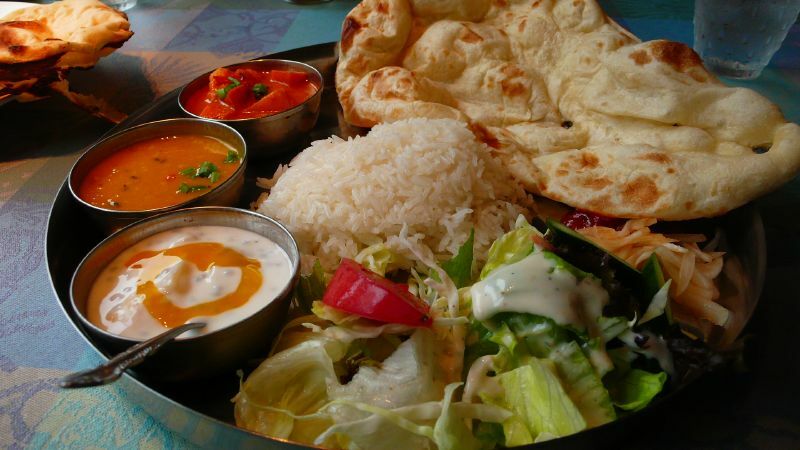 Today I went to the Mandir and took the Shakahara Vrata or vow to eat vegetarian foods only. To many people who know me this might not seem like a big deal, I have been a vegetarian for many years, not eating any meat, fowl, or fish. However it has been something I have had to consider very carefully. The reason why is eggs. Up until today I ate eggs, as themselves occasionally but much more frequently as an ingredient in prepared food and baking. I don’t find it difficult to avoid eggs., but that is one of the reasons I have had to think about the vow so much. The vow will actually be harder for my wife than for me. She enjoys re-creating vegetarian versions of her mother’s recipes, and has found that one of the best meat substitutes to use for this is Quorn, which contains eggs. She also uses eggs in baking, and has found egg replacements don’t rise as well. As she is a Texan, her corn bread is very important to her. Of course I will be happy to just eat what she prepares that doesn’t include egg, but I know that she will often change her recipes and menus or even cook more than one dish. She is very considerate and would not leave me without what she would consider a proper meal. I have had comments on an egg-free diet, which I will discuss here. Nearly a year ago I wrote about my initial impressions of the Master Course. I am now completing the last few weeks of the “stage one Master Course“. I have looked at the final worksheet and it contains an application for the second year “stage two Master Course”, which I fully intend to follow. The course so far has greatly increased my knowledge of Hinduism in general and of the Shaivite Shiva Siddhanta Church in particular. The daily lessons from the three books have helped add a spiritual dimension to my life. Each day a reading from “Dancing With Shiva” gives a clear teaching of Hinduism with a detailed explanation. The lesson from “Living With Shiva” describes the Hindu way of life, and how to fit the lessons into your daily living. Finally, “Merging With Shiva” describes Saivite Hindu philosophy. 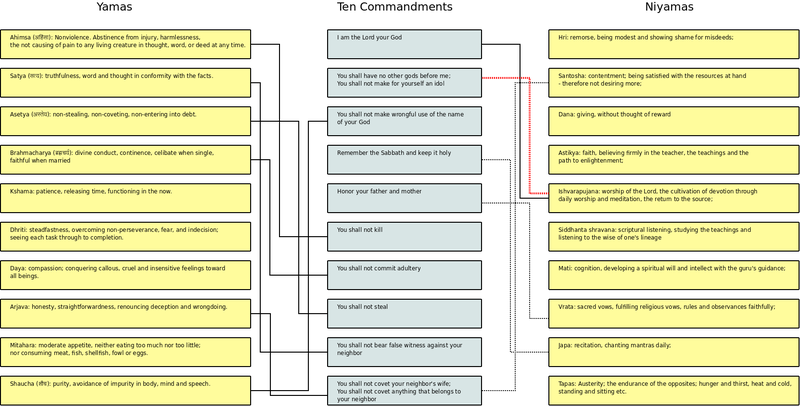 The lessons from the last book can be esoteric, and I am sure that there is far more to them than I have understood in the “stage one” course. In a way it is a nice reminder that I still have much to understand. The shivalingam is probably the most important Shaivite symbol. The symbol may take many forms, most usually a post with a rounded top. This form makes the pouring of sacred fluids such as milk or water easy. Though many shivalingams are man-made, some are natural. Naturally occurring oval stones from the Narmada River are often used in worship. Some temples also have natural shivalinga, among the most famous being the Amarnath temple, which has a natural ice lingam. There are many symbolic meanings to the shivalingam. The oval shape represents the universe. The shivalinga is sometimes depicted with four faces. 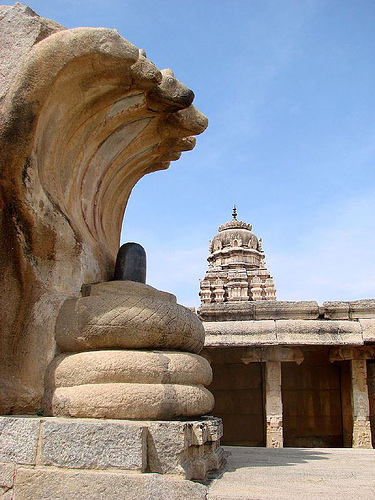 This form is known as the Panchamukha, or five faced shivalingam; the fifth face is said to be invisible and looks directly upward to the heavens. 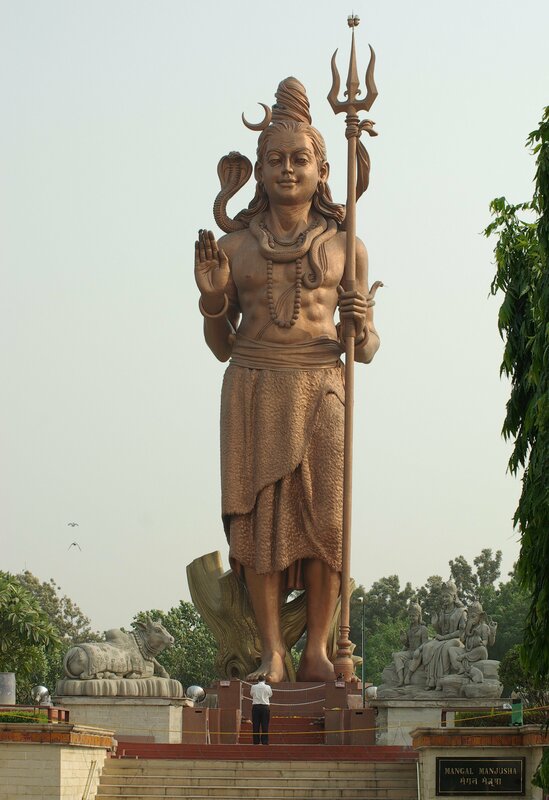 The panchmukha Shiva is a form of sadashiva or eternal Shiva. Shiva is often depicted with an “hourglass drum” or Damaru. The Damaru symbolises the sound of creation, the mystic ॐ, or Aum. 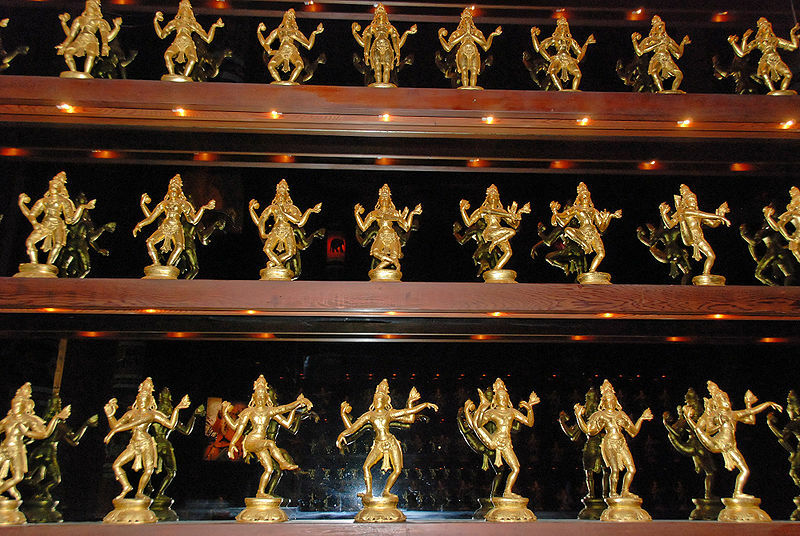 In the Nataraja Shiva holds a damaru in one hand to represent creation and fire in another to represent destruction. The drum beats out both the heartbeat of the smallest animal and of the aeons long cycle of the creation and destruction of the universe. The drum, when viewed from the side has the appearance of two overlapping triangles, which like the shatkona represents the masculine and feminine aspects of God, the Shiva-Shakti. The Shatkona is a symbol for Shiva and Shakti. It is made from two trikonas, Shiva is represented by the upward pointing triangle (△) and Shakti by the downward pointing triangle (▽). Shiva represents the masculine side of God and the parashiva, the all pervasive mysterious form of Shiva without qualities. Shakti represents the feminine side of God and the parashakti, the power of Shiva. The upward-pointing triangle can also represent purusha (the supreme being), and the downward-pointing one Prakṛti, or the world seen as mother nature. Overlapping they remind us that all these are qualities of one God, neither male nor female but encompassing both (✡). This symbol appears in the twelve-petalled Anahata chakra, or heart chakra. In the West this symbol is more commonly associated with Judaism, where it is known as the Star of David. A blog commenter recently suggested that I write about the symbols of Shaivism, the sect of Hinduism which sees Lord Shiva as God. Many of the symbols are not known or misunderstood by Westerners, so this is a good idea. In writing these posts I will also understand the symbols better myself. I will start with the trishula (त्रिशूल), Shiva’s trident. Shiva’s trishula is the three pointed spear or trident, which Lord Shiva carries. 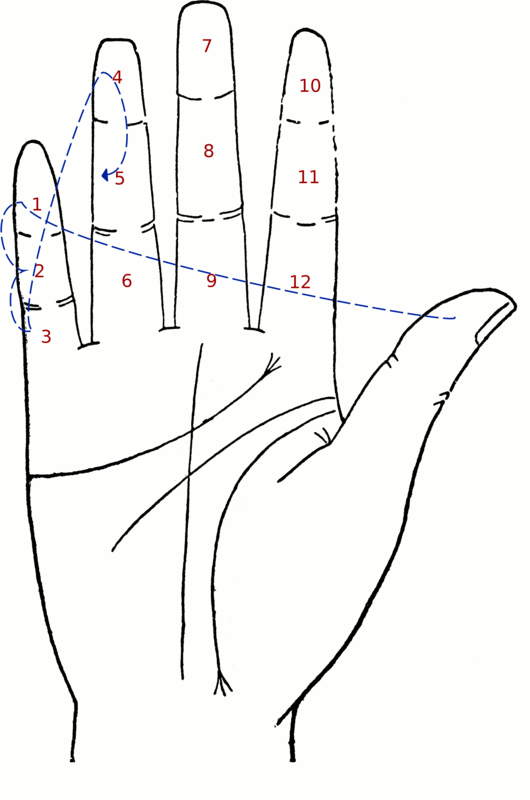 The trishula has many symbolic meanings. As a weapon the trishula represents Shiva’s ability to destroy evil. The three points represent the acts of creation, preservation and destruction. To Shaivites, Lord Shiva fulfils all three of these roles. The three points also represent the three gunas or qualities which are exhibited in the physical world, rajas (dynamic enerjetic), tamas (negative, inactive, stagnant) and sattva (uplifting, balanced, perceiving). 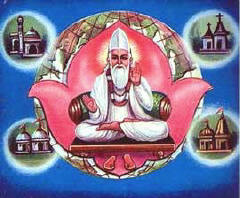 Last week the Pandit in our mandir told me of a poem by Kabir, a 15th century Indian saint. I later found the poem online (in both Hindi and an English Translation). The poems of Kabir are symbolic, using the imagery of a lover to represent God. A similar type of symbolism is used in the Song of Songs in the Jewish Tanakh/Christian Old Testament.